Learn the truth behind the legend of the Pied Piper of Hamelin with THE SECRETS OF THE PIED PIPER! Drawn from the Pied Piper tale, this exciting new trilogy by the author of "Powerless" is brimming with adventure, mystery, and rats! Today tough, pink-haired Max and her little brother, Carter, are stuck in modern-day Hamelin with their father . . . until they are also led away by the Piper to a place called the Summer Isle. There they meet the original stolen children, who haven t aged a day and who have formed their own village, vigilantly guarded from the many nightmarish beings that roam the land. No one knows why the Piper stole them, but Max and Carter's appearance may be the key to returning the lost children of Hamelin and to going home themselves. 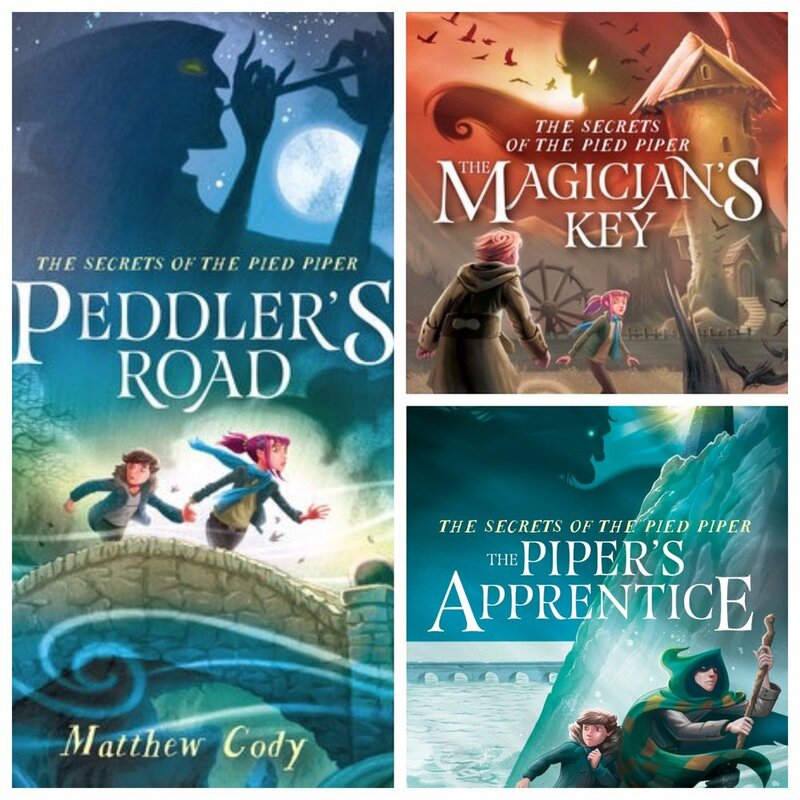 But to discover the secrets of the Piper, Max and Carter will have to set out on a mysterious quest down the dangerous Peddler's Road. "Prepare to be enchanted. Like the Pied Piper of Hamelin, Cody spins a wildly inventive, deeply heartfelt tale that whisks you off to a magical land where fairy tales live and breathe—and frequently try to kill you. From the first page, I was a goner." "The Peddler's Road begins as a creepy fairy tale-mystery and then explodes into a wild fantasy adventure... Cody has begun what promises to be an epic trilogy."